While it probably shouldn't be trusted to keep money safe (especially coins) this wallet is a fun and practical way to recycle any cardboard you have around (I used the insert from a calendar). It's also a great way to get kids interested in things like library membership cards, as they'll need something to actually fill it up. 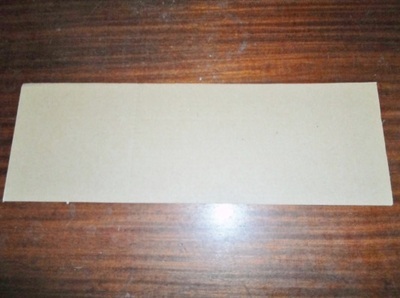 Cut out a strip of cardboard about 30 centimetres long and 10 centmetres wide. 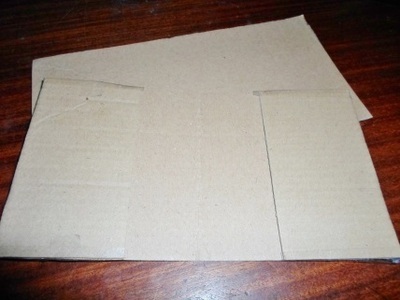 If possible, cut with the grain, which makes it harder for the cardboard to bend when you don't want it to. 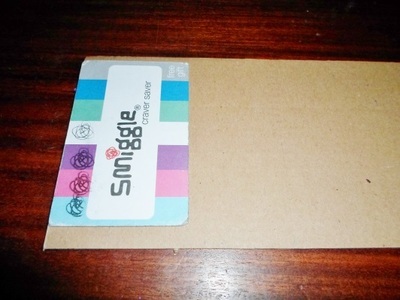 Place a card along the edge of one end of the cardboard. 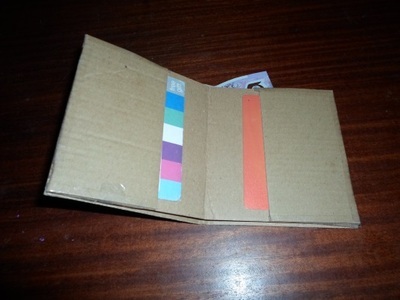 Fold the cardboard over the card and seal the top and bottom with tape to make a pocket. Repeat the process at the other end. 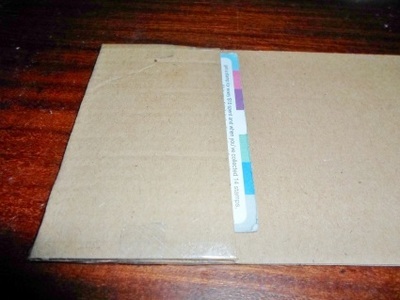 Cut a second piece of cardboard to the same height as the first (don't worry too much about the length, as you'll trim it as needed later, but around 20 centimetres is good to start with). You can cut against the grain this time. Attach the new piece of cardboard to the back of one end of your wallet (you're about to create a section to hold your notes). Bend your wallet and tape the piece at the other end too. Bending it will make sure you can close your wallet later. Tape the bottom of the wallet. Decorate your wallet however you want.